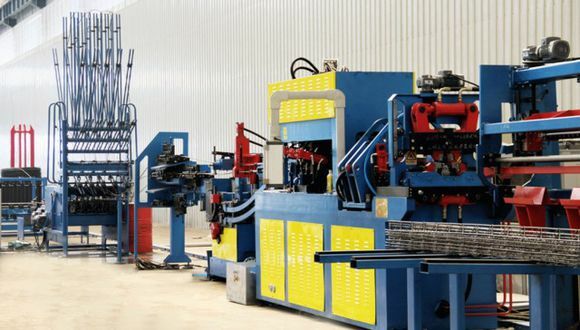 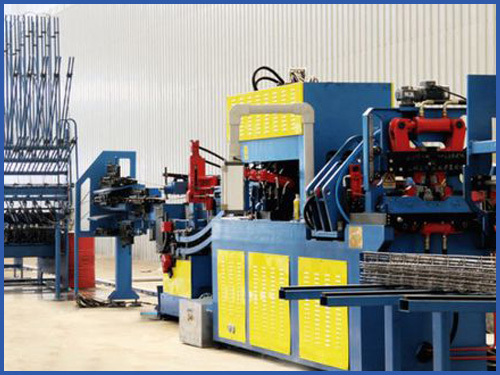 The numerical control steel bar truss welding production line is set wire rod raw material puts the line, the steel bar strightening, the curving forming, the automatic welding, decides the ruler cut-off and the end product numerical control transportation's entire automatic production line. 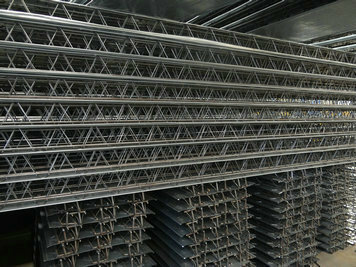 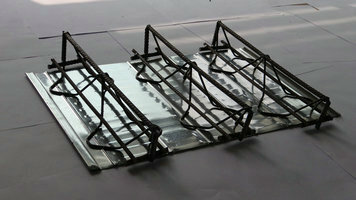 Widely applies in the high-speed railroad, professions and so on building construction. 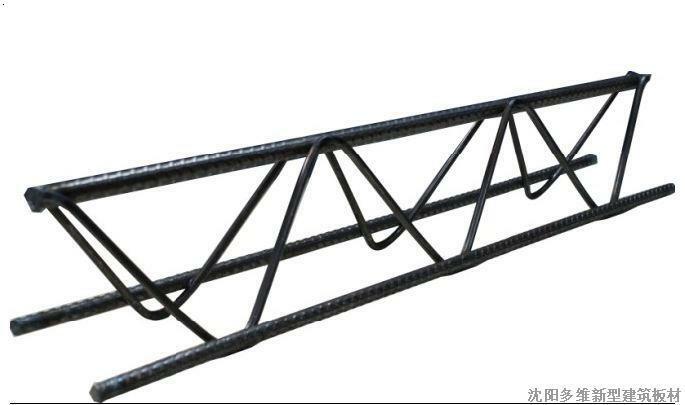 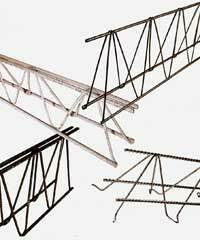 For example: On high-speed railroad double type railroad tie truss and building structural purpose building carrying plate truss.